Flossing plays a big part of taking care of your teeth and gums. Specifically, flossing helps remove plaque and food debris from the areas between your teeth that the toothbrush can’t adequately reach. And dental professionals recommend that you incorporate flossing into your home oral care routine at least once per day. 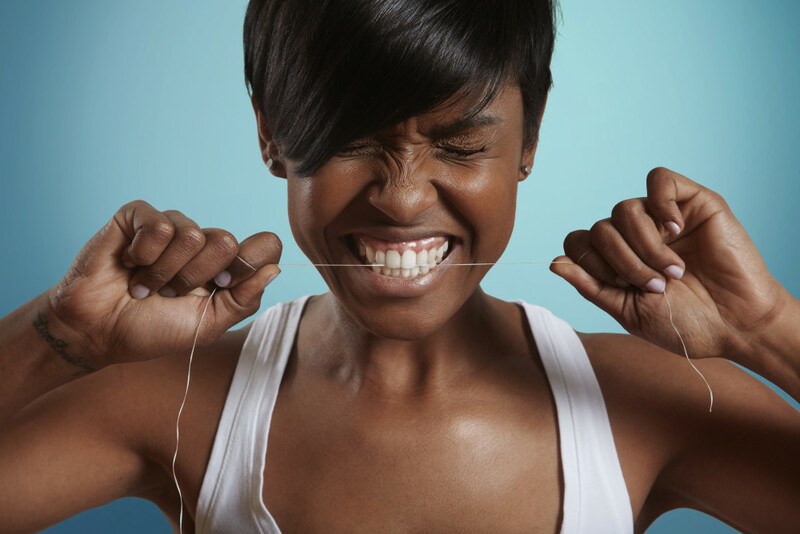 Yes, flossing is important – but have you ever wondered when the best time to floss truly is? 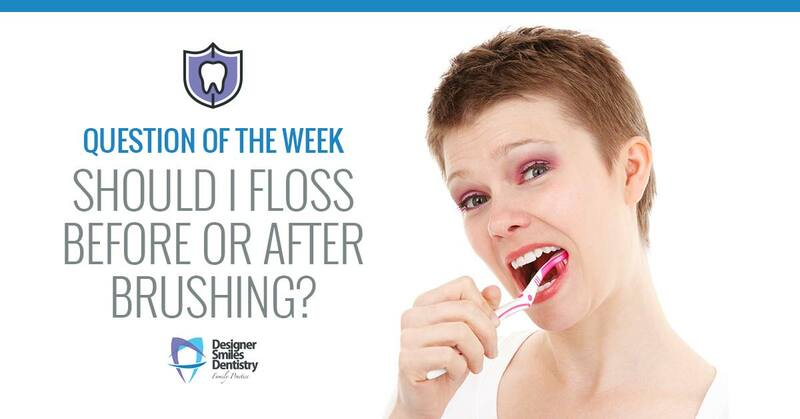 By that we mean, do you wonder whether it’s best to floss before or after brushing? Some people think that flossing before brushing gets the mouth cleaner by removing plaque and debris so that the teeth can be better serviced by the toothbrush. Others may opt to floss before brushing because it may be too tempting to skip after brushing. 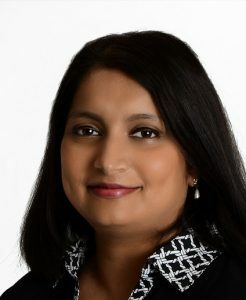 But conversely, many other prefer flossing after brushing because they think the fluoride from the toothpaste can better work its way in between the teeth. Some people may also think that flossing before brushing gives them a false sense of protection and may not be as apt to brush thoroughly, so they do it after. So which is better, flossing before brushing or flossing after brushing? The answer: both are great! That’s because it’s not so much important when you floss as it is that you floss. Yes, just taking a few extra minutes per day to floss it what is most important, no matter the time of day or whether it is before or after brushing. There’s no difference in effectiveness, as long as your technique is proper and you don’t skimp on the brushing part. Specifically, it takes about a day for plaque to form in the mouth. Daily flossing – along with twice daily brushing – helps disrupt this plaque buildup, which also reduces the potential for cavities and gum disease. Flossing once per day, no matter when it is done, helps keep plaque buildup under control. Despite the importance of flossing, it’s estimated that only about 15 percent of all Americans actually do it on a daily basis. This is a problem, as failure to floss may not only result in cavities and gum disease, but bad breath and loose and sensitive teeth. We get that flossing may not be the most convenient or enjoyable task, but its importance cannot be underestimated. The time of day doesn’t matter, before or after brushing doesn’t matter, the only thing that matters when it comes to flossing is to make a daily effort to just do it. For more information on the importance of flossing, contact us today.